What information is collected? 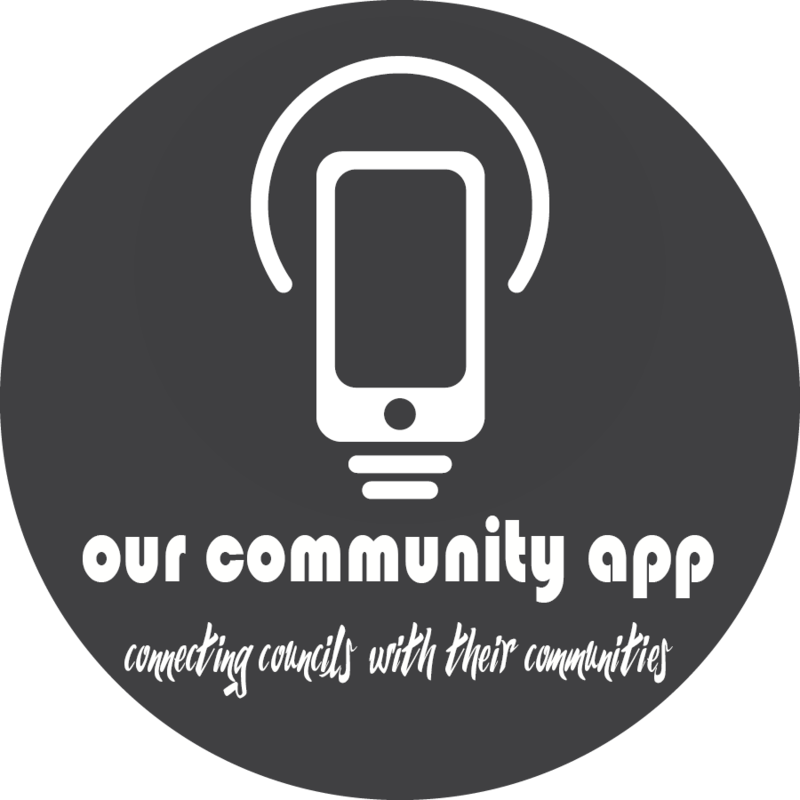 Visitors may visit ourcommunityapp.com.au without any data being collected. Our Community App is a brand of mybusinessapp.com.au. When you order or submit a contact form on our website, My Business App and when necessary, its associated brands, collects data you have entered. When submitting a contact form, only your email address is mandatory, to enable our team to respond to your enquiry. Your information is held confidentially by My Business Apps and is not shared with, transferred or sold to other parties, without your explicit consent unless we are required to by law. Your payment details (credit card information) is securely transmitted via SSL technology and encrypted by our payment gateway provider, Paypal. Credit card details are not retained by My Business App. Children’s Online Privacy Protection Act Compliance We are in compliance with the requirements of COPPA (Children’s Online Privacy Protection Act). Our website, products and services are only available to people 16 years old and over. However, children aged over 13 years of age, may select to download our client’s Apps.